Unless you have been in coma since 2005, you probably know Sudoku. A simple number puzzle that got extremely popular because it's so easy to print and publish in newspaper, magazines or even on a roll of toilet paper. 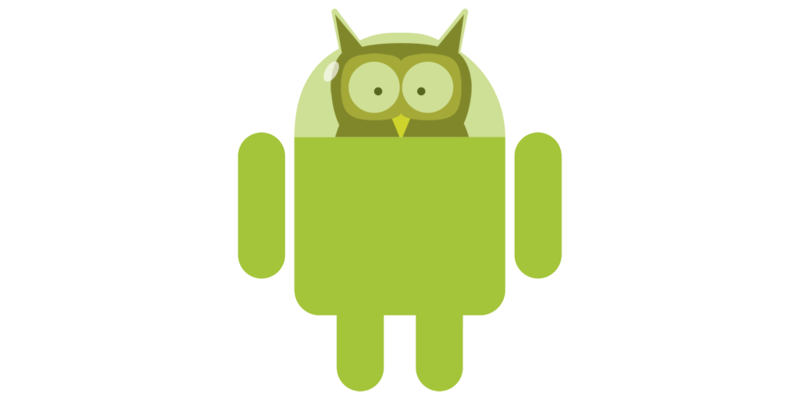 Simply Sudoku for Android is exactly what the title promises: simply a sudoku, just for your Android phone. 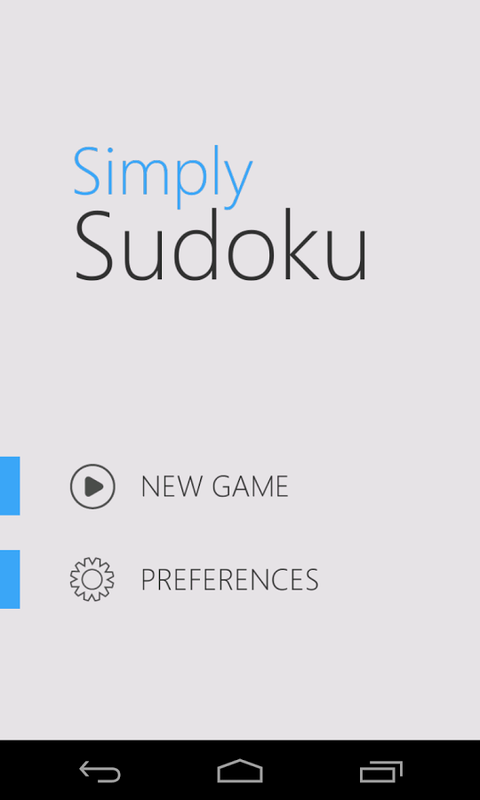 Simply Sudoku's best feature is probably its clean design. It takes advantage of the fact it's not paper but it doesn't overdo it and gives you just the features and decorations you need to make solving sudoku easier. 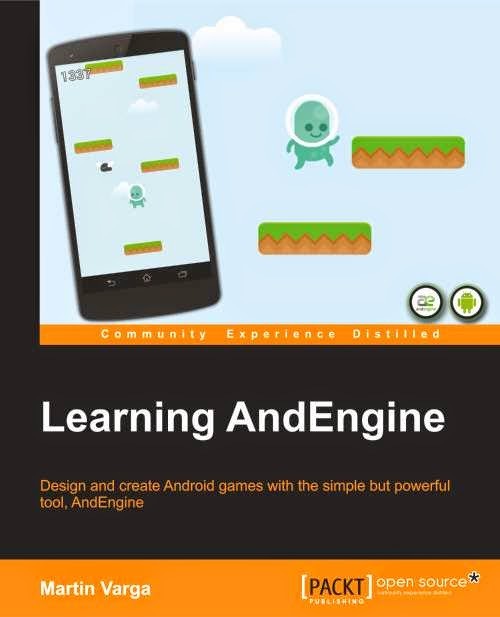 The game is free and supported by advertisement, but the ads appear only in menus and are not intrusive at all. Most of the Sudoku apps nowadays allow you to write in small numbers in the squares representing possible variants. 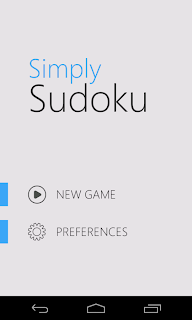 Simply Sudoku goes a step further and with smart keyboard also hints you which numbers are already eliminated. However this feature in combination with a hint button that fills the correct number for you makes solving Sudoku too easy and almost takes all the fun out of it. The app contains simple relaxing music as well, but both music and sounds can be turned off. Fortunately even the smart keyboard can be turned off. If you don't want to spoil all the fun, I highly recommend doing so. The only small flaw of this app is that is works only in portrait mode. It makes it a bit awkward to play on a tablet. 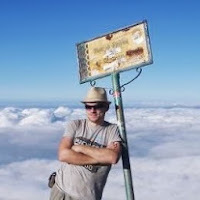 Simply Sudoku's author Sergei Ozerov promises several improvements and additions like Sudoku puzzles along with a dark theme. According to his words, he just needs the app to get some popularity. If you like the game and you miss any features, let him know. I am sure he will be glad to hear from you. 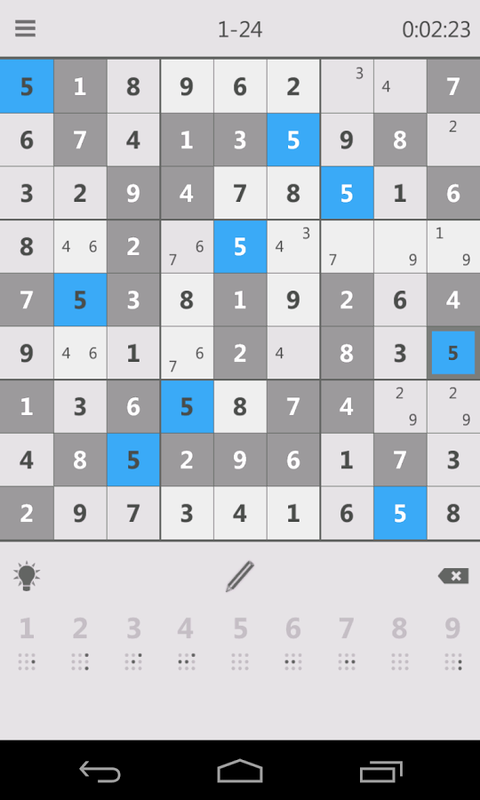 Simply Sudoku is a well done Sudoku app with clean design and almost no annoyances. If you simply want to solve a Sudoku, give Simply Sudoku a chance.